Outstanding! What a wonderful performance. It was the highlight of our week. You are a terrific talent." Melissa Kate is also an excellent speaker for your events. Call for details. Base rate is $1600. Prices vary per venue & needs so please give us a call or send us an email. We're genuinely friendly! 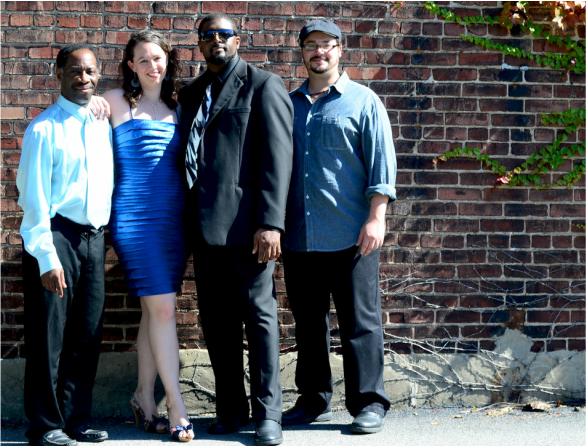 We are a sultry cabaret jazz & blues band. We cover songs from Motown, jazz, blues, R&B, some pop tunes, and a battery of originals. We are your professional choice for entertainment.